In a previous episode, we were fortunate enough to have Dr David Traster, of South Florida Integrative Health speak to us about Lyme disease and brain injuries (on Podcast Adventure #21), and now, we have the other partner from South Florida Integrative Health Clinic on the show. Dr. Kelsey Brenner DC, DACNB, FABBIR, brings her gentle feminine energy and powerful knowledge base as a Chiropractor and Functional Neurologist, Diplomate of the American Chiropractic Neurology Board and Fellow of the American Board of Brain Injury and Rehabilitation to show us how neurofeedback can be used to train our brains without us even trying! As a Health Coach at Duke Integrative Medicine (which offers clinicians a diverse holistic approach to patient care), Dr. Brenner has also explored the role of plant-based nutrition in health. 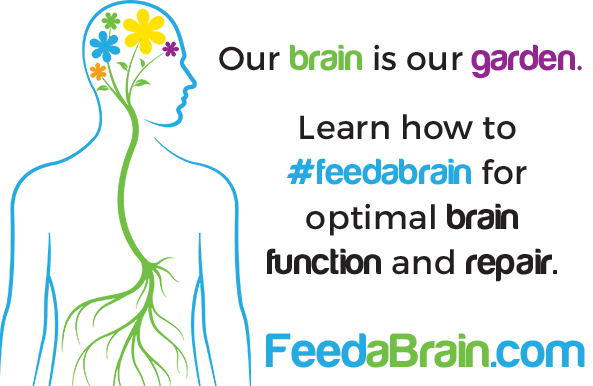 You can learn more about brain nutrition if you go to feedabrain.com, and you can learn more about Dr. Brenner and South Florida Integrative at southfloridaintegrative.com.